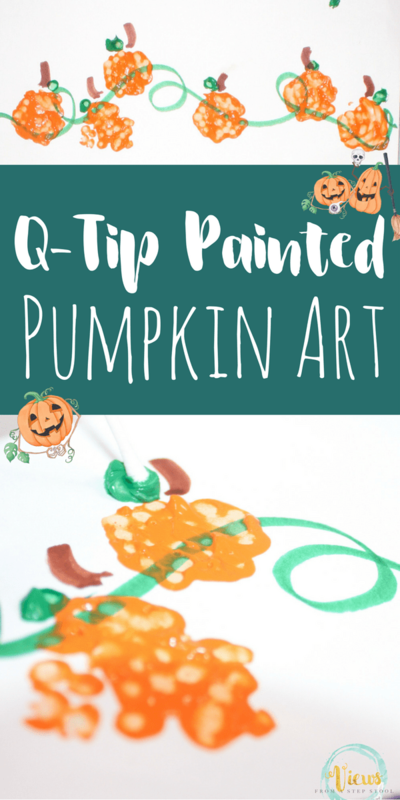 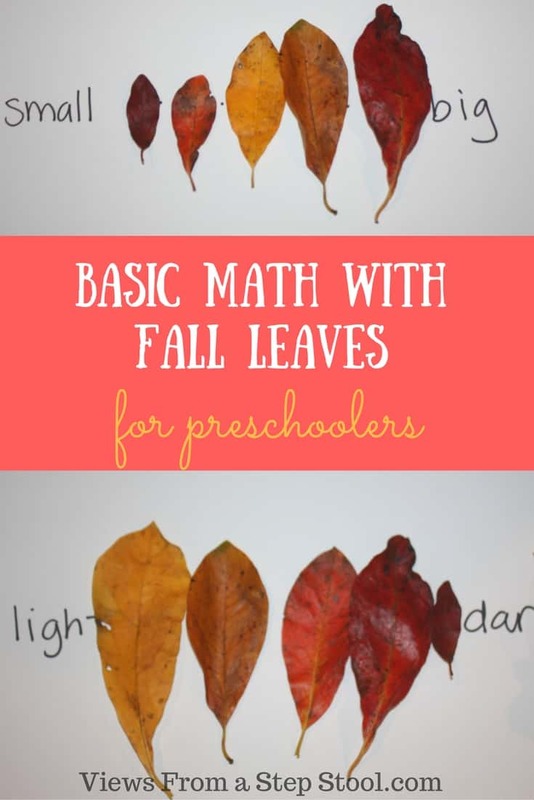 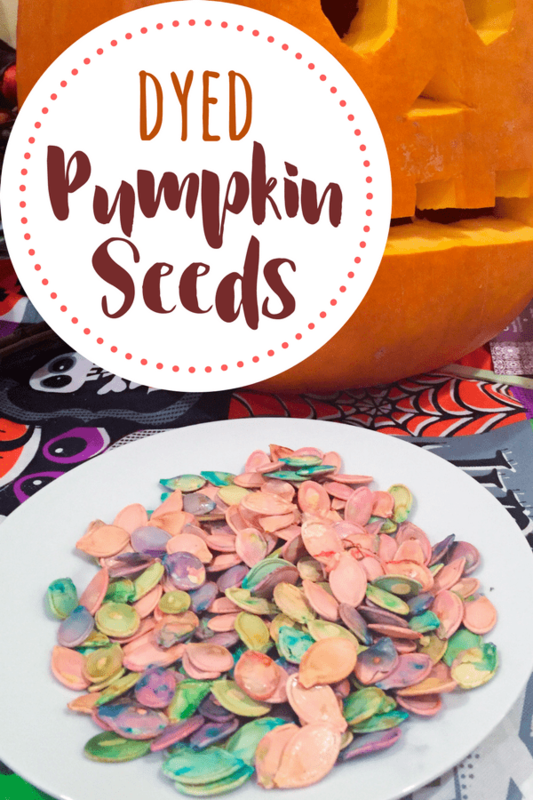 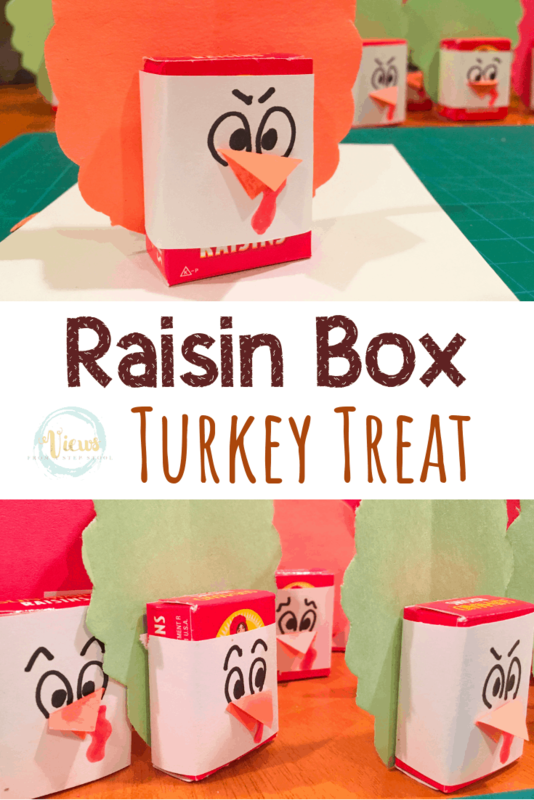 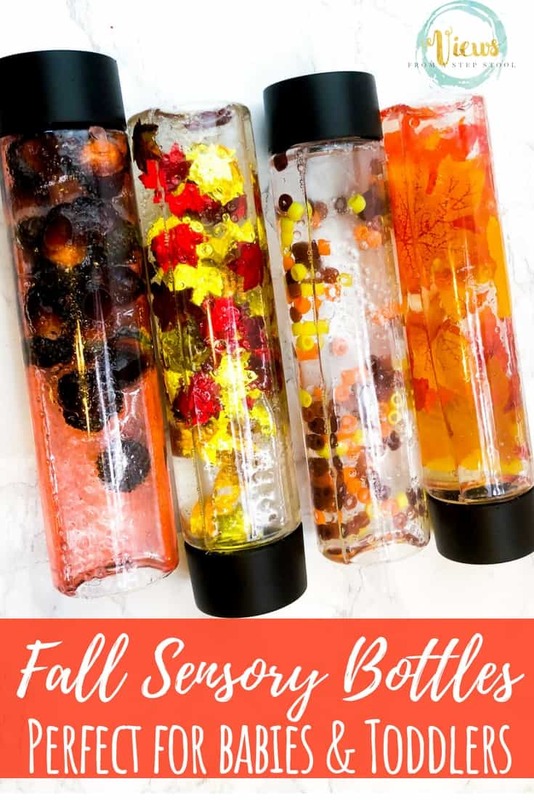 Fall science experiments are so fun for kids. 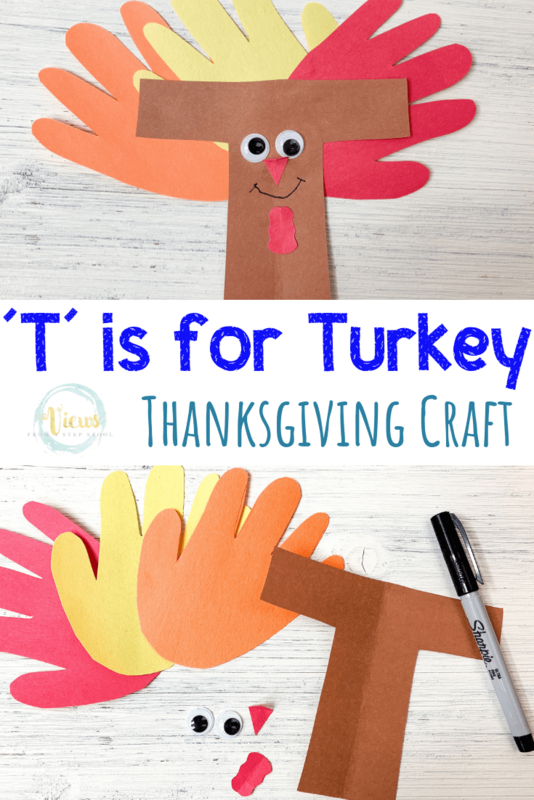 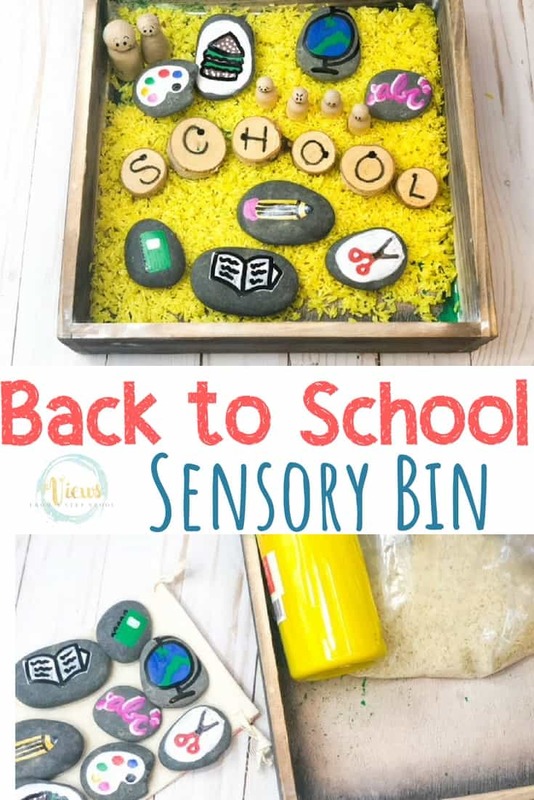 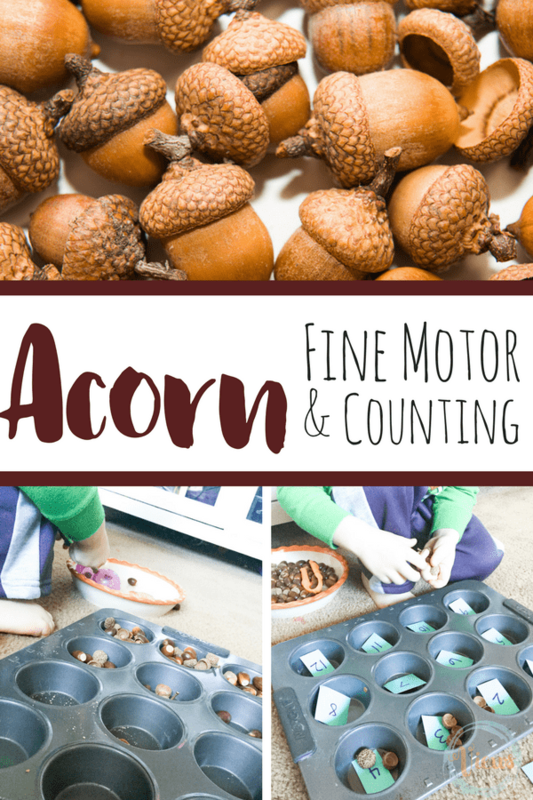 Hands-on, experiential learning like this really helps kids remember and process information. 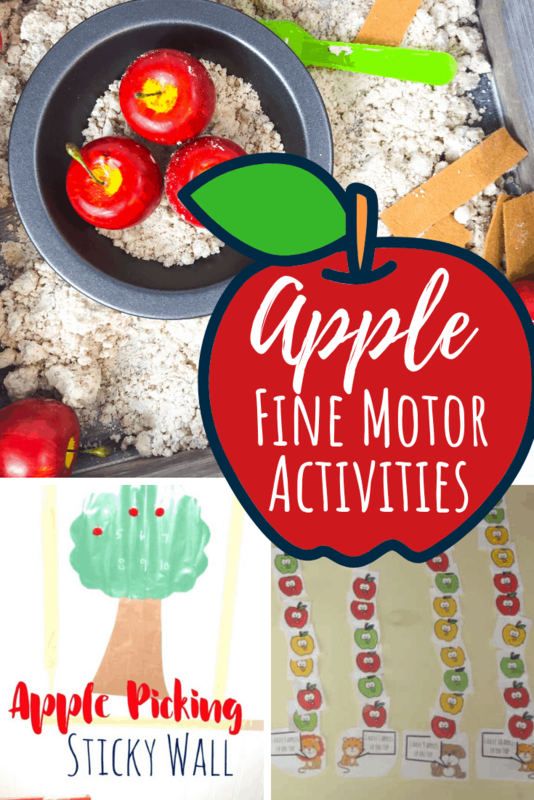 Using apples for science experiments is perfect for the Fall, especially after a day of apple picking! 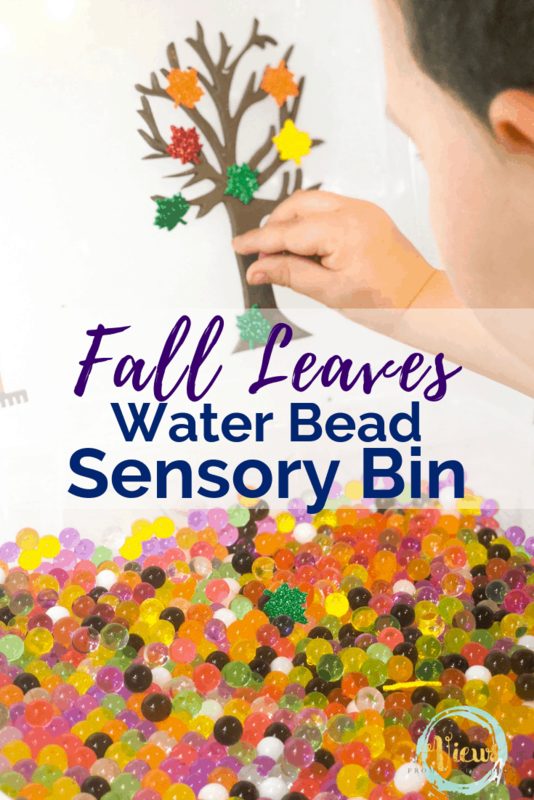 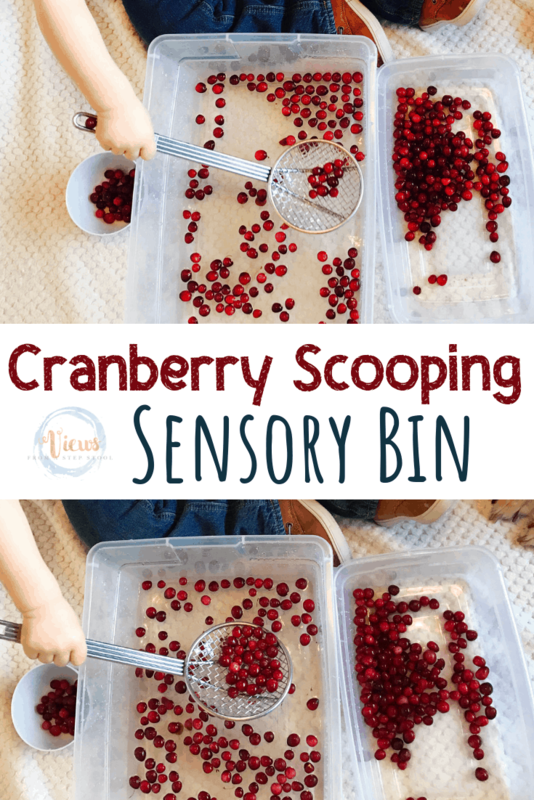 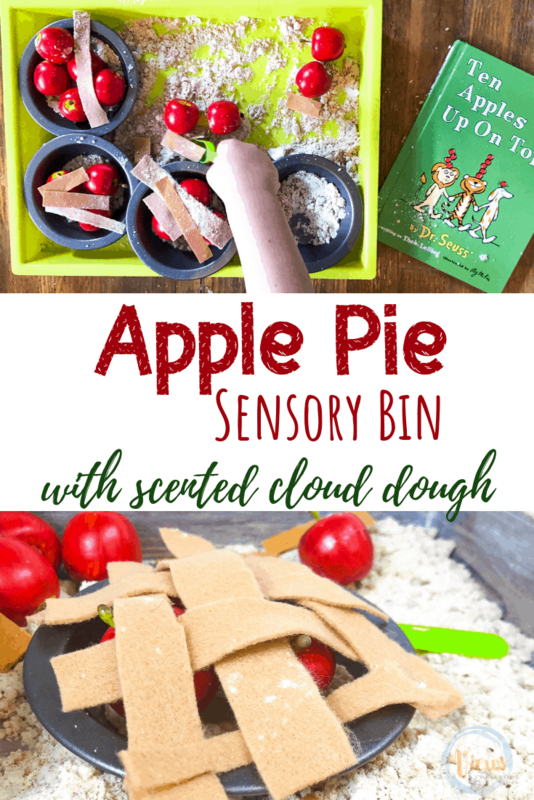 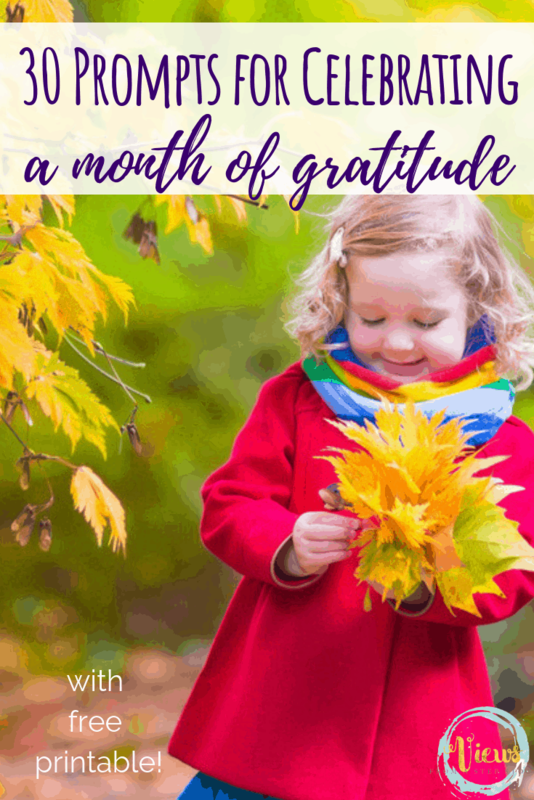 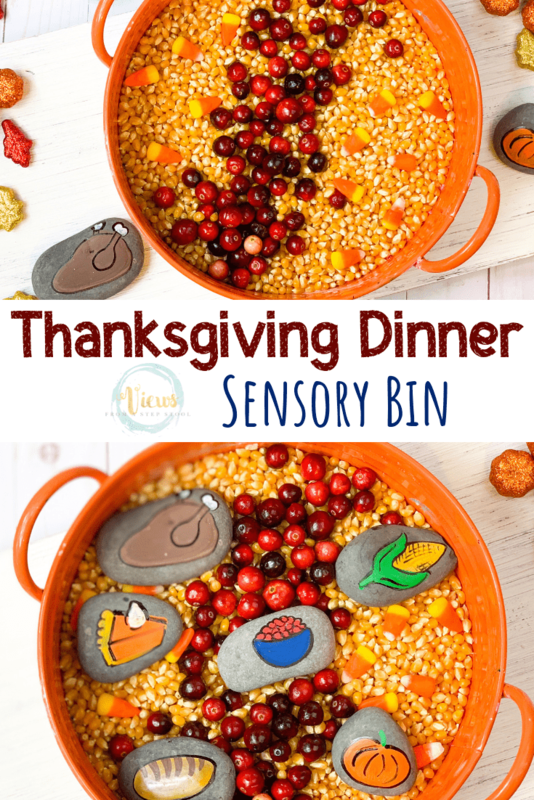 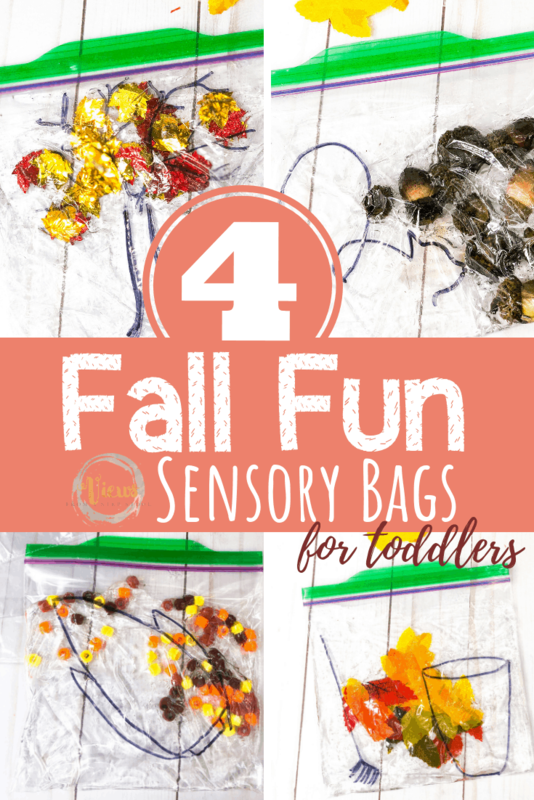 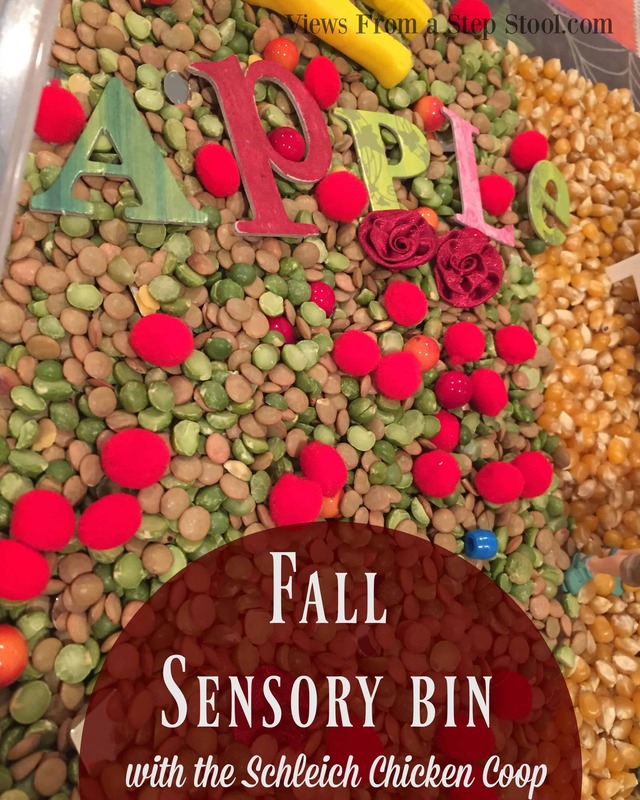 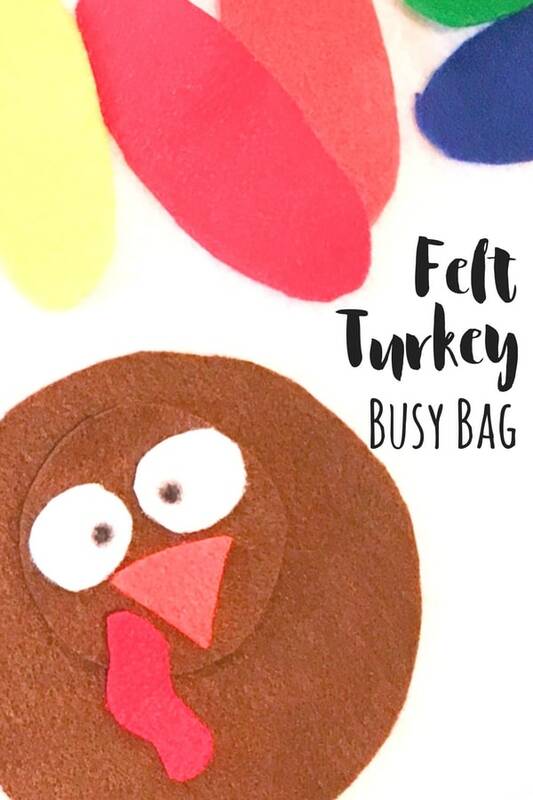 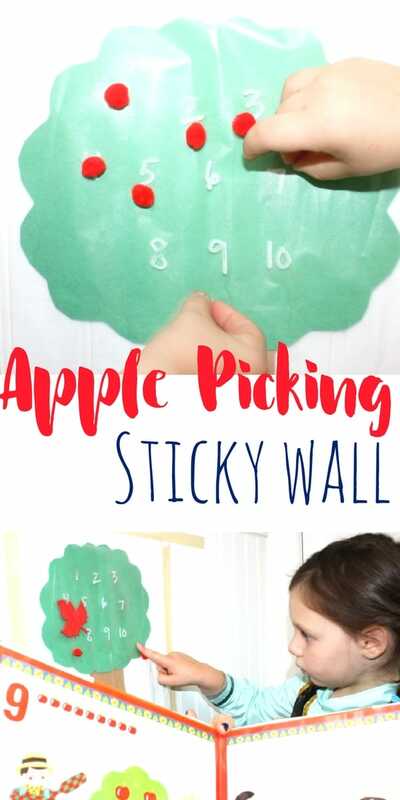 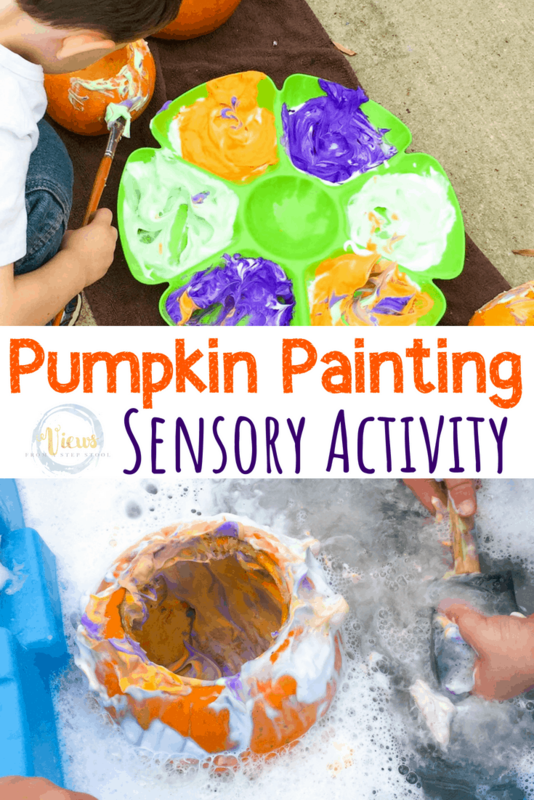 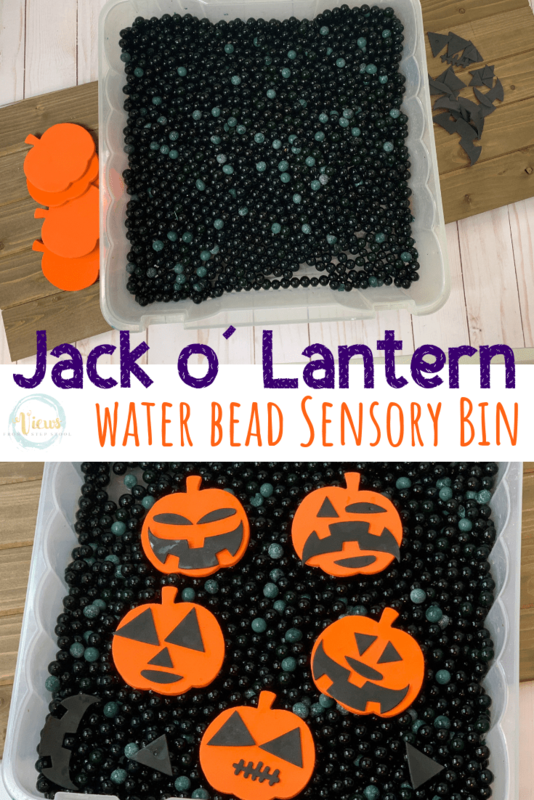 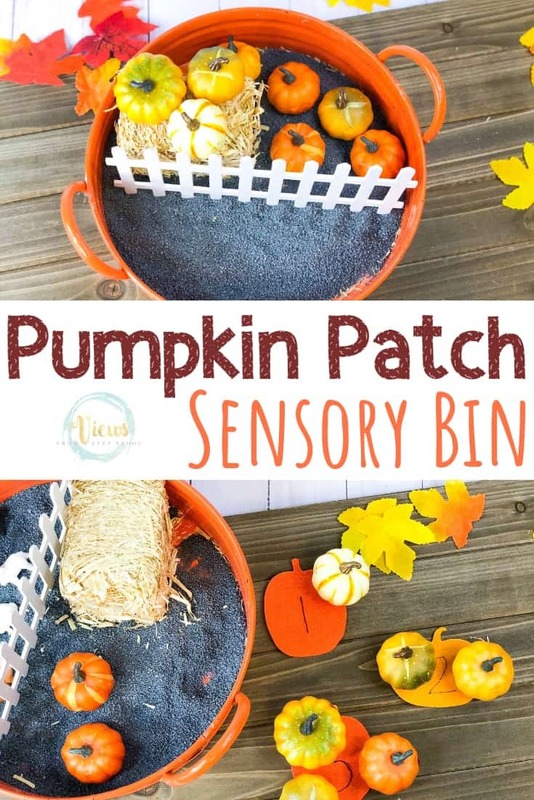 Fall Apple Science with Sensory Play! 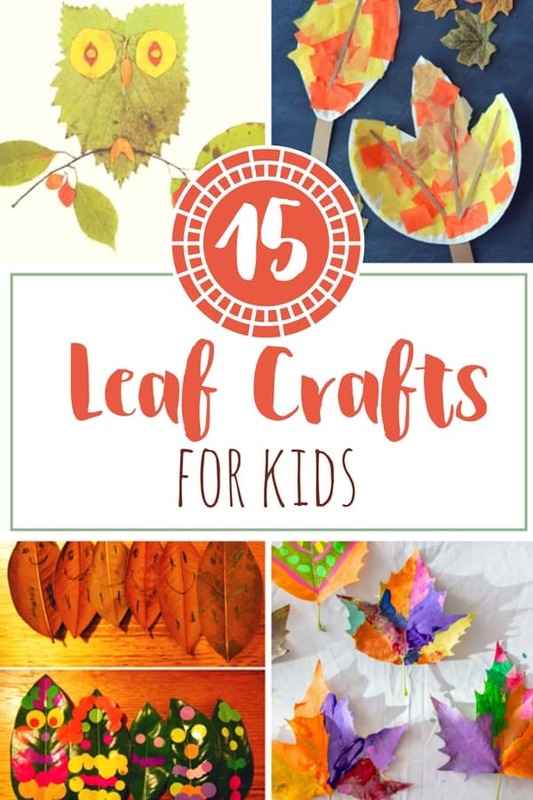 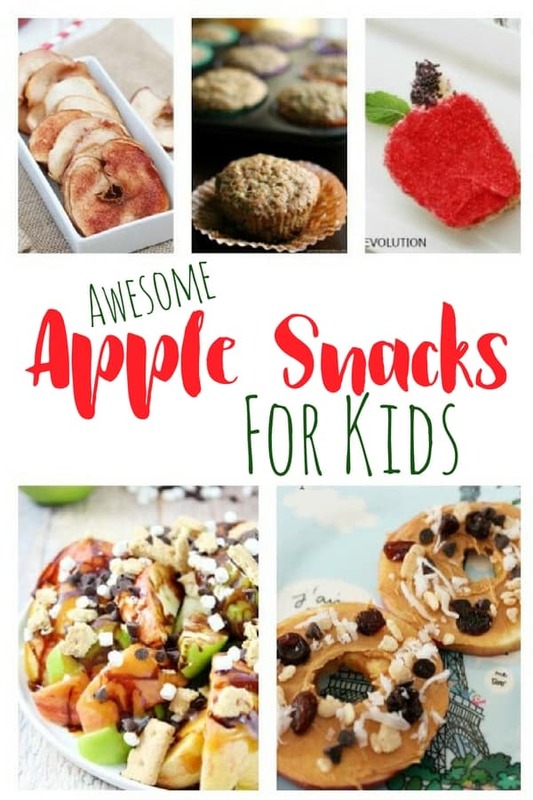 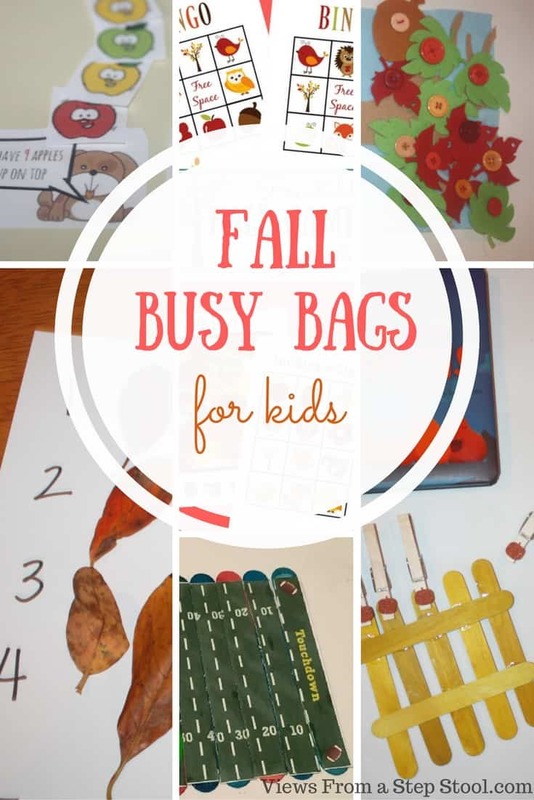 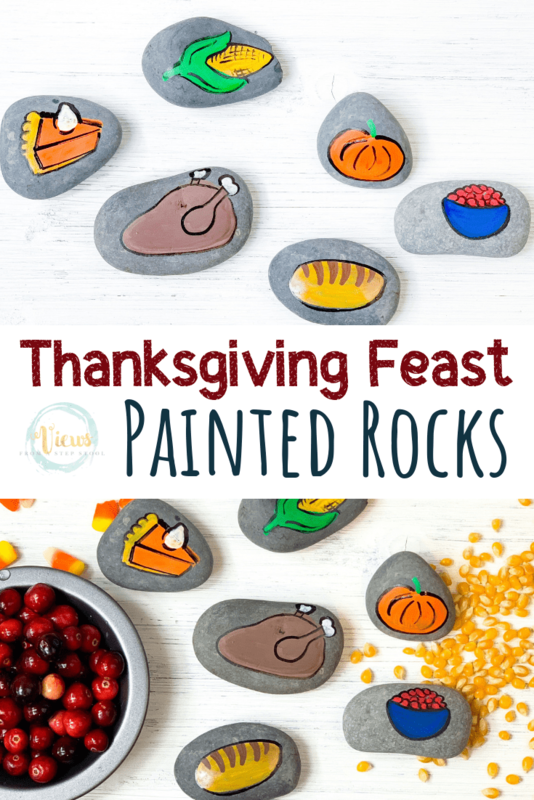 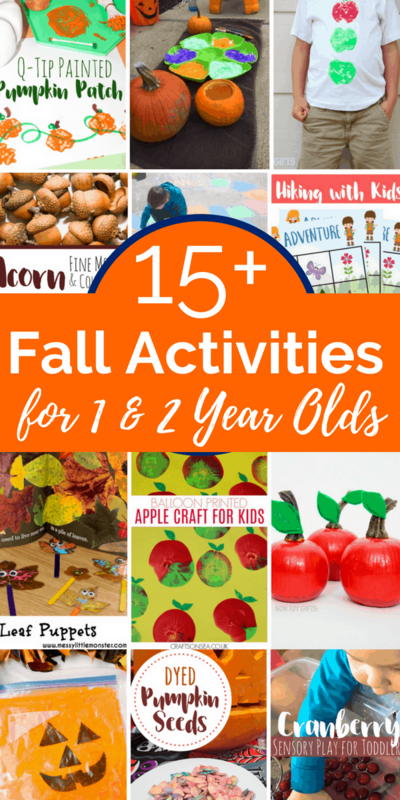 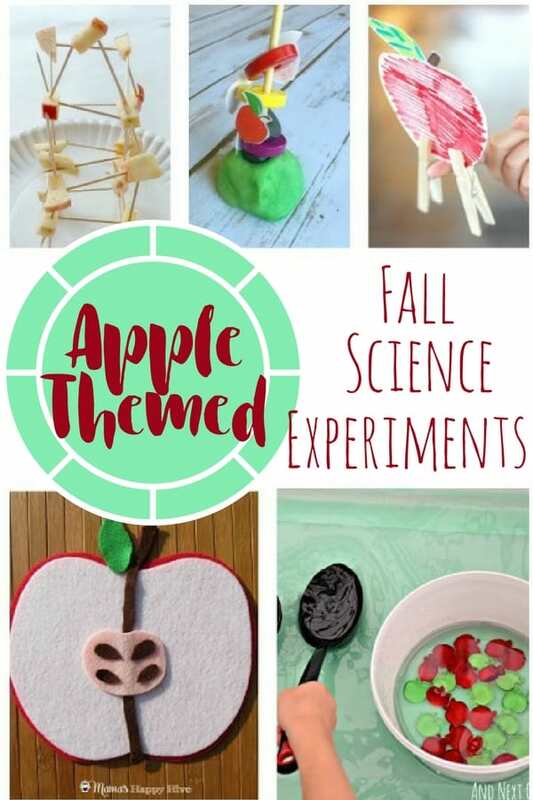 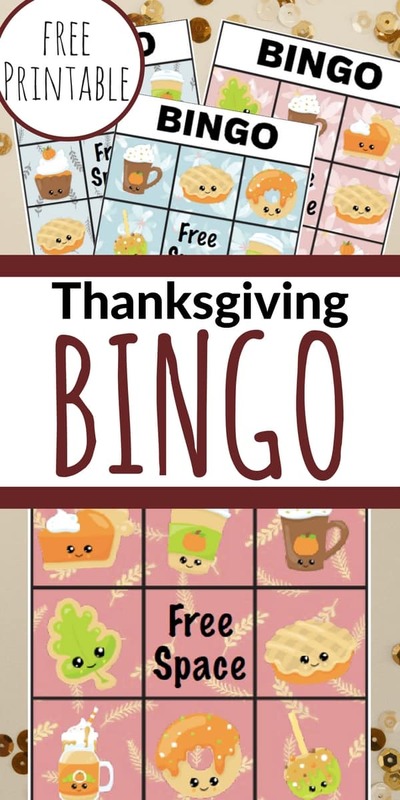 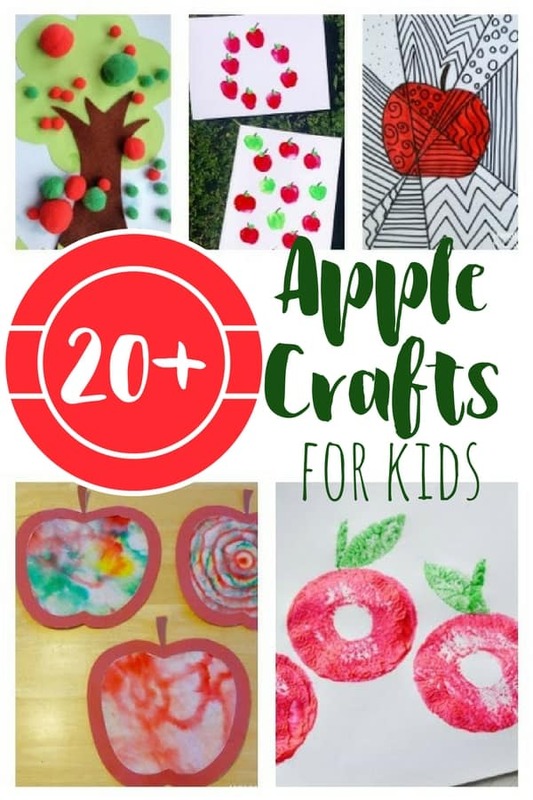 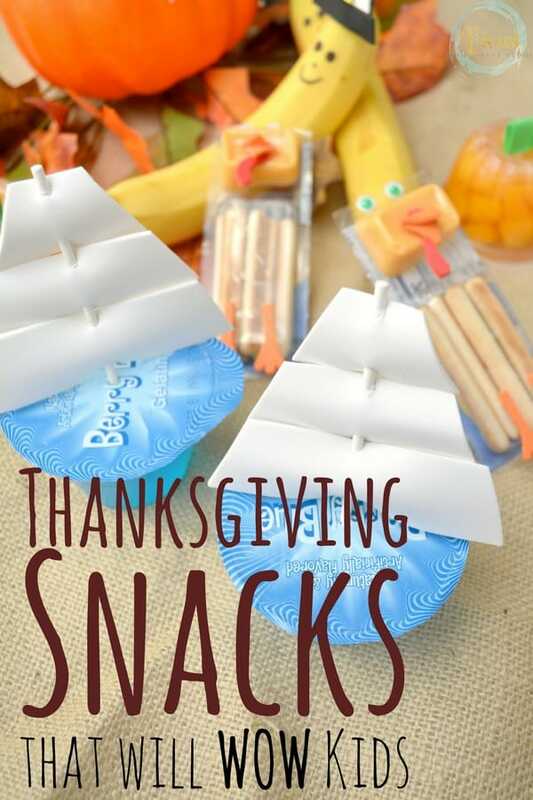 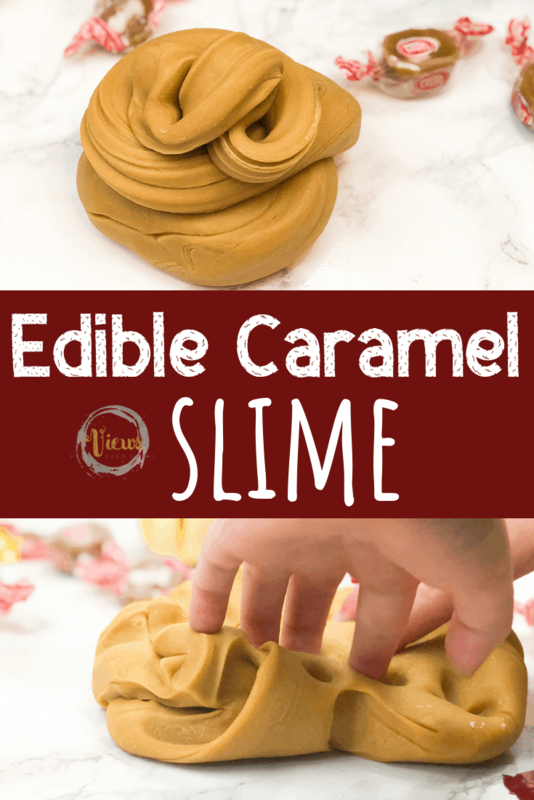 Have fun with these Fall science experiments with an apple twist!